There are several tenets which together guide our practice. Our first tenet logically involves setting goals. I don’t much care where — said Alice. — so long as I get SOMEWHERE, Alice added as an explanation. Oh, you’re sure to do that, said the Cat, if you only walk long enough. Many advisors have a number of models in which to put their clients, such as conservative, moderate aggressive based on some concept of risk tolerance. Often this decision is based less on where you want to go and more on the comfort of the ride. We prefer to work with you to set goals which are meaningful and specific to you. Examples would include spending $50,000 per year for 7 years for undergraduate and graduate school; retiring in 20xx and withdrawing $200,000 per year in today’s dollars; or maximizing the legacy. These goals, even if approximate, have amounts and dates associated with them. From this starting point, we can estimate how likely different investment options are to achieve your goals and what kind of volatility you are likely to experience along the way. The riskiness of your investment should be related to the length of your time horizon. If you need to spend in the near term, you should have cash and bonds. If your cash flow needs extend far into the future, adding risky assets such as stocks and real estate make sense. We advise our clients to invest according to their time horizon. If their funds will be invested for a decades then they should be unconcerned with short term turbulence in the market. 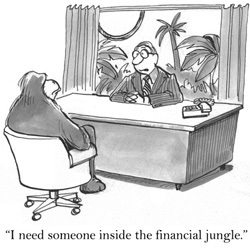 Clients who need cash in the near term should use cash and bonds to provide those funds. We appreciate that regardless of time horizon, you do not just close your eyes until that time. Rather you experience the ups and downs of the markets. 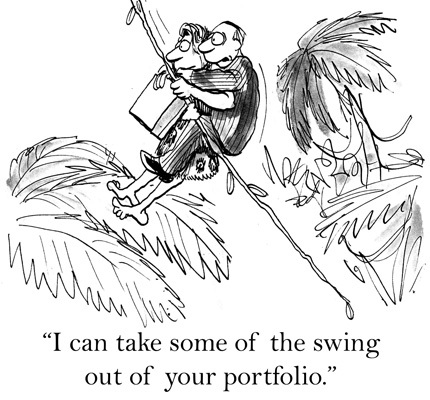 We strive to select portfolios that are suited for your investment horizon and your temperament. We believe that most of our clients are better off with low expense, low turnover, broad-based equity funds. Free markets generally work well. In academe this is called market efficiency. Books have been written on this subject and practitioners debate this passionately. From a practical matter, it boils down to the question whether one should incur high expenses from fees and transaction costs (and generally taxes for taxable investors) in a quest to beat the stock market average. We think not. As Nobel Laureate William Sharpe writes in the Arithmetic of Active Management, “after costs, the return on the average actively managed dollar will be less than the return on the average passively managed dollar”. In simple terms, all investors together own the stock market. Active managers trade stocks with one another in their quest for superior performance. Together they will be the market, but underperform it on average due to expenses. Their clients are committing to the certainty of paying a higher fee for something that on average will under-perform. And this is before higher taxes for those investors who pay taxes on capital gains. Further there is a dearth of evidence indicating that one can practically identify managers who will outperform in the future especially considering research and implementation costs. So faced with the prospect of a certain costs with an uncertain benefit and an expected shortfall, we recommend avoiding high fee active management. Using broad-based, low expense funds, such as index funds, we can invest in the stock market inexpensively. Some investors will beat the market just as some will win in gambling. We are just saying it’s not a wise bet. In contrast to stocks, we favor active management in bonds because there isn’t an expense advantage. Portfolios that match an index like the S&P 500 have little turnover. In contrast bond indices have a lot of turnover because of maturing bonds and the income that is paid by the bonds. The availability of low cost active bond funds means that indexing doesn’t offer an advantage. So while we think markets work well, we don’t think they work perfectly well. There are two major areas which draw our attention. We subscribe to the “wisdom of crowds” as popularized in James Suroweicki’s book of that name. The idea is that many people each with a little information and perhaps significant misinformation together can arrive at a better decision (more accurate price or value) than an expert. This is true provided that the misinformation of the individuals is developed independently so that one person’s error tends to cancel someone else’s. If we didn’t believe crowds are better than experts then we should not favor free markets. Rather we should prefer an economy in which prices are set centrally by experts on committees. There are times when there is too much herding – people buy because others are buying. 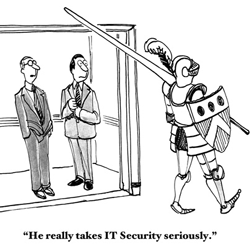 In this case we have too few investors acting independently. This was the case in the technology bubble and in the housing bubble. People bought because the market was going up and failed to perform an appropriate valuation. Fortunately these failures are rare. They are difficult to spot while they are occurring and even more difficult to time. They are thus difficult to avoid and clients do not like to be out of the market while it is going up. Even if one spots an overvalued market we know of no way to determine when it will become fairly valued again and what path it will take to get to fair value. Will it crash, or will time pass allowing fundamentals to catch up with the price? We do not promise prescience. We offer what we believe is a reasonable indication of long term returns and risks so one can make an informed decision about one’s portfolio. For many clients, taxes avoided can exceed additional returns from beating the market. We prefer tax-exempt and qualified income to ordinary income; long-term capital gains treatment to short-term. We will harvest losses where appropriate. We often use exchange-traded equity funds in place of mutual funds because they distribute fewer capital gains. We locate assets among taxable, tax-deferred and tax-exempt accounts to maximize future wealth after taxes. We encourage intelligent gifting such as donating low basis stock instead of cash to charities. 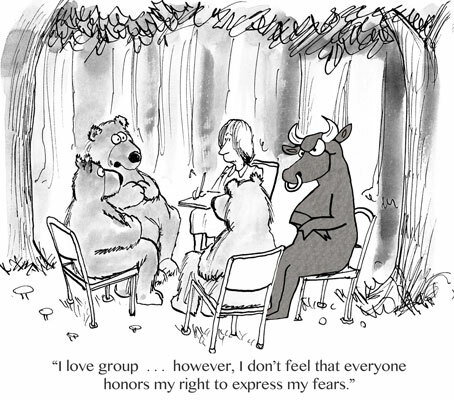 Investors have feelings and emotions which need to be respected. 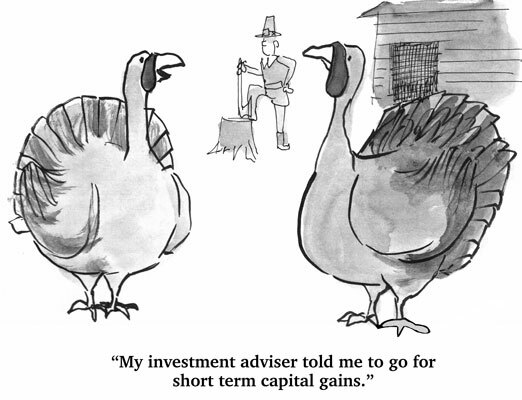 Successful investing requires a sticking to a sound strategy. A strategy that may work over a long time can fail if a client doesn’t follow it due to a level of discomfort. We seek to understand your attitudes especially about risk and loss to tailor strategies to work for them.